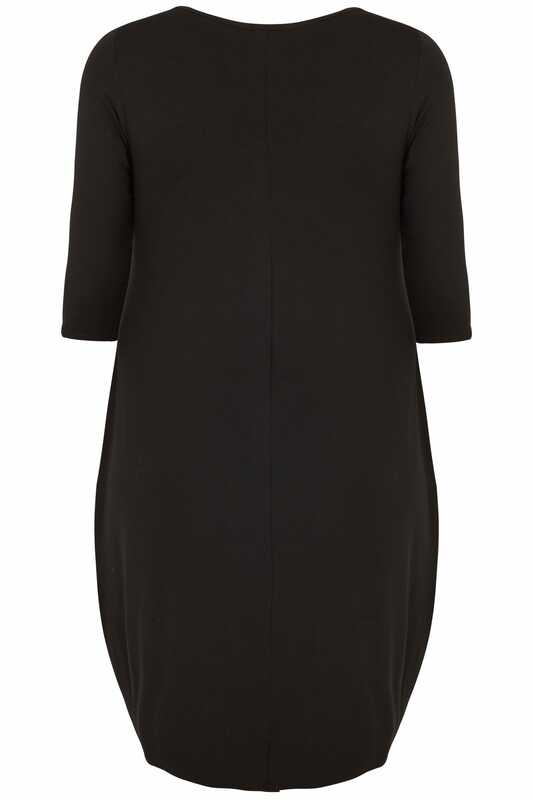 This simple yet stylish dress is perfect for effortless daytime styling. 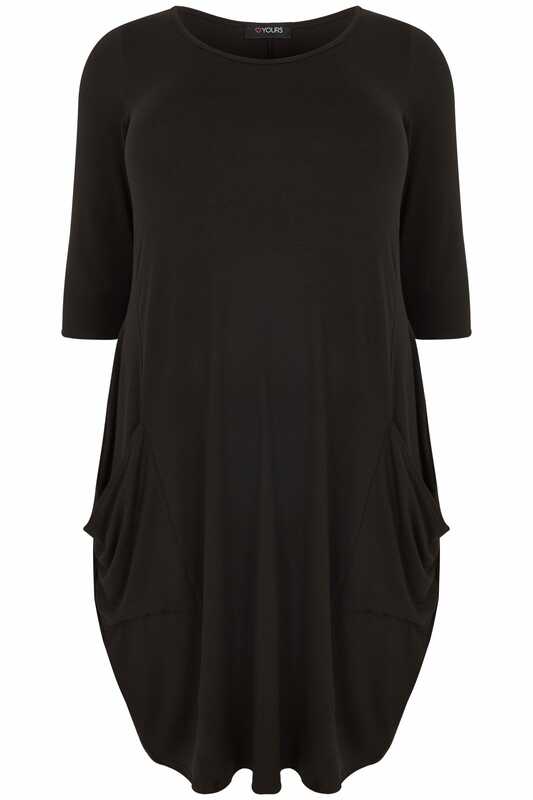 Made from a comfortable jersey fabric, it has been designed in a slight swing style for a flattering fit and features two front pockets. Team with a pair of mules to finish the look. We love its minimalist understated style.